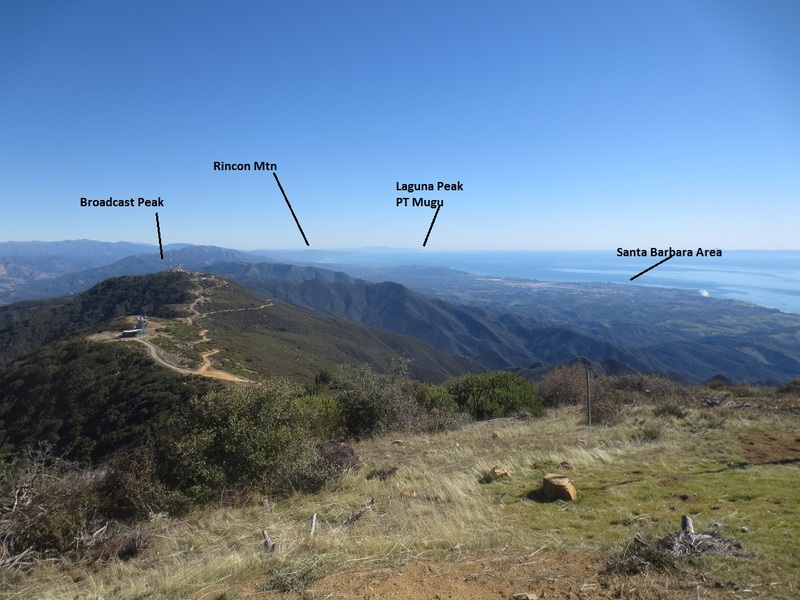 This repeater was formally installed on April 28, 2016 with the ability to Link to the Ventura County WD6EBY repeater network. 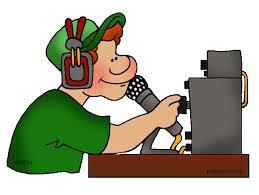 This repeater id’s as “K6TZ SYP”. 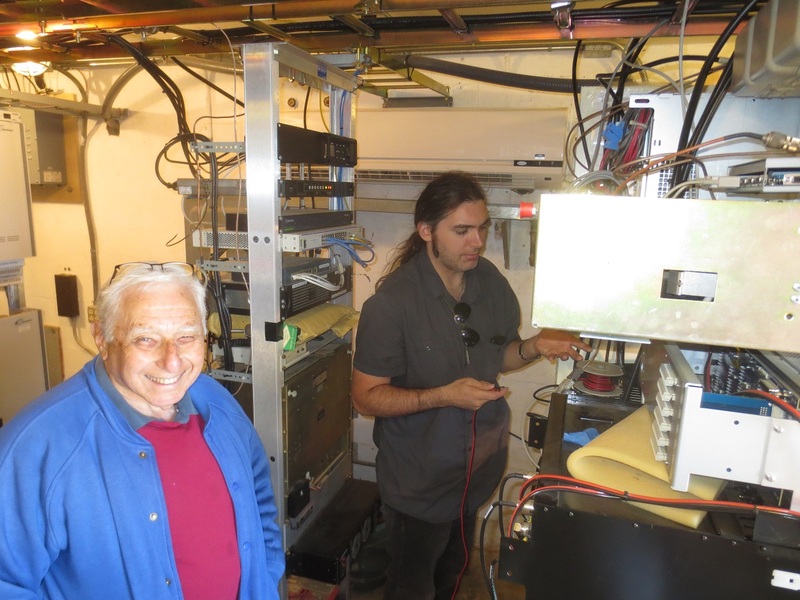 This 145.16 linked repeater system is a Co-op between Bill Talanian, W1UUQ (trustee of K6TZ) and Paul Strauss, WD6EBY. 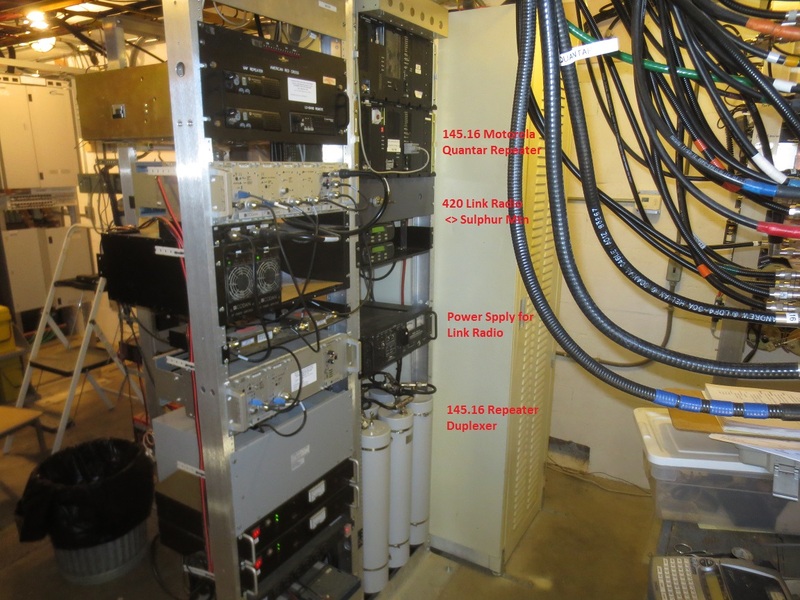 The addition of this interconnect repeater brings us one step closer to establishing the permanent Tri-County (ARRL-Santa Barbara Section, Ventura, Santa Barbara, San Louis Obispo Counties) communications network. This Tri-County network is intended to provide camaraderie with other Section Amateurs. Additionally this network will provide a means of communicating during times of disasters and Mutual Aid requests for Amateur resources and furthering our abilities to the agencies we serve. I want to thank Rob for braving the cold and high winds while performing the required tower work. Bill for providing the equipment for this instillation and the management for this site. 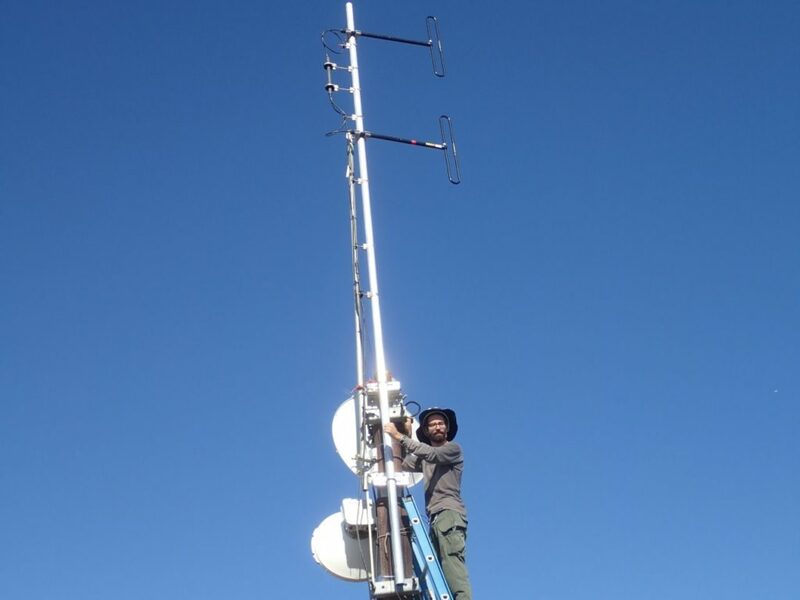 Matt for his RF technical expertise in construction of the repeater interconnect – trouble shooting, and for the programming of the controller. This was truly a team effort. 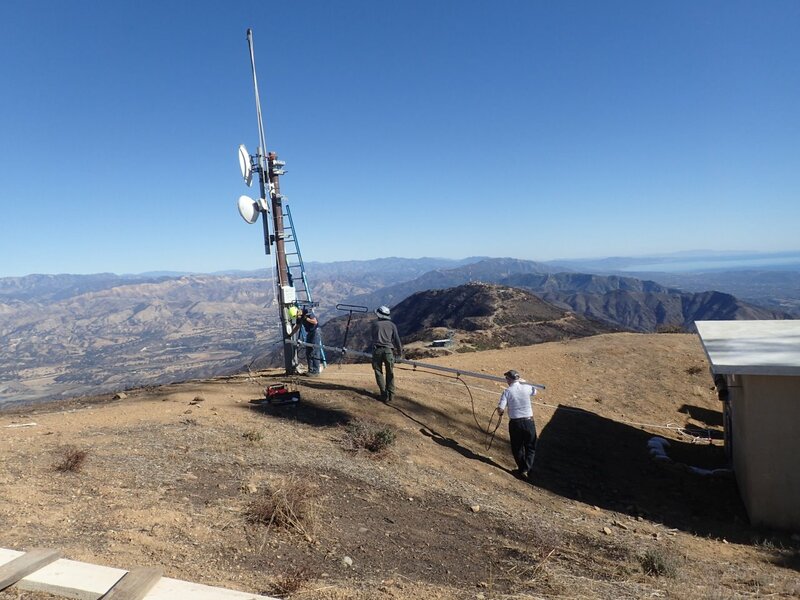 Antenna Update: On Wednesday the Santa Barbara group relocated the Repeater antenna from the tower to a new location 150 feet North of the tower. 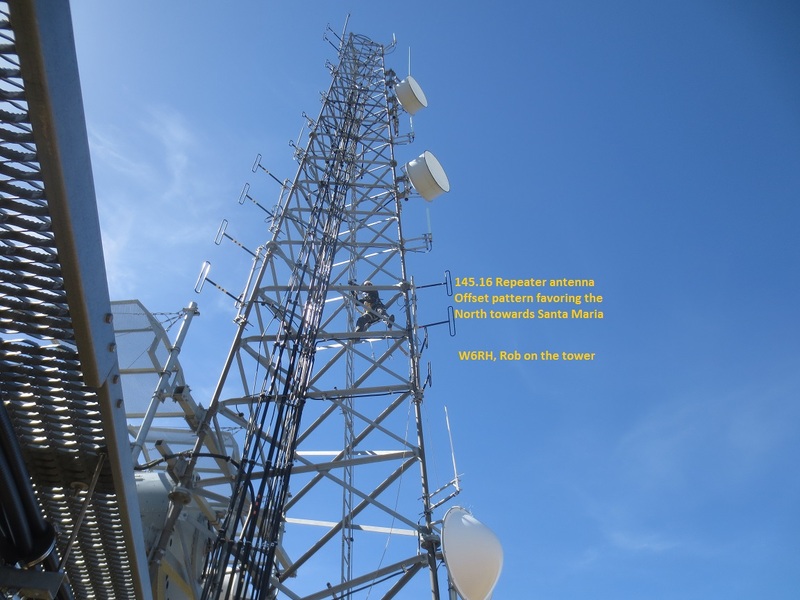 The tower location was generating a signal/noise on the repeaters input which greatly reduced signals being received. 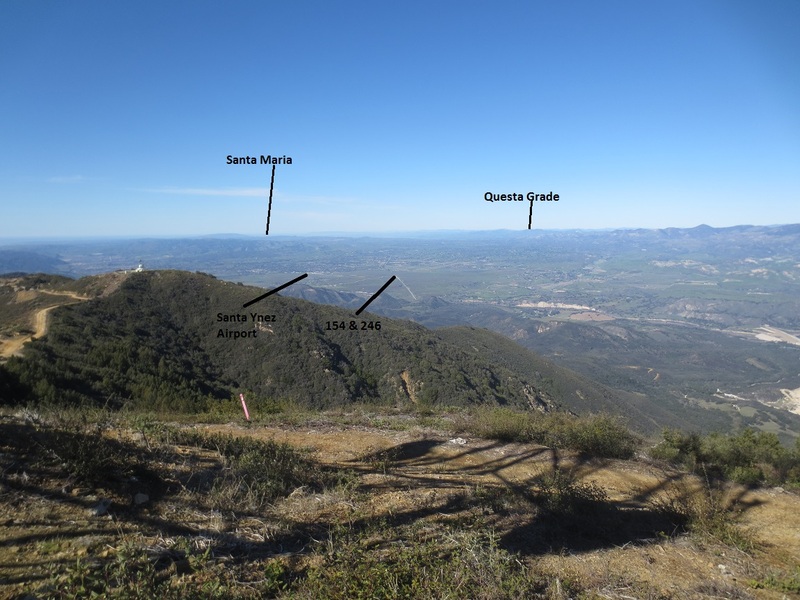 Additionally as the antenna was located on the North side of the tower it was greatly reducing the signal to the Santa Barbara/Ventura area. With the antenna at its new location (see pictures below), away from the noise, with unobstructed 360 degree coverage, the performance is greatly improved. 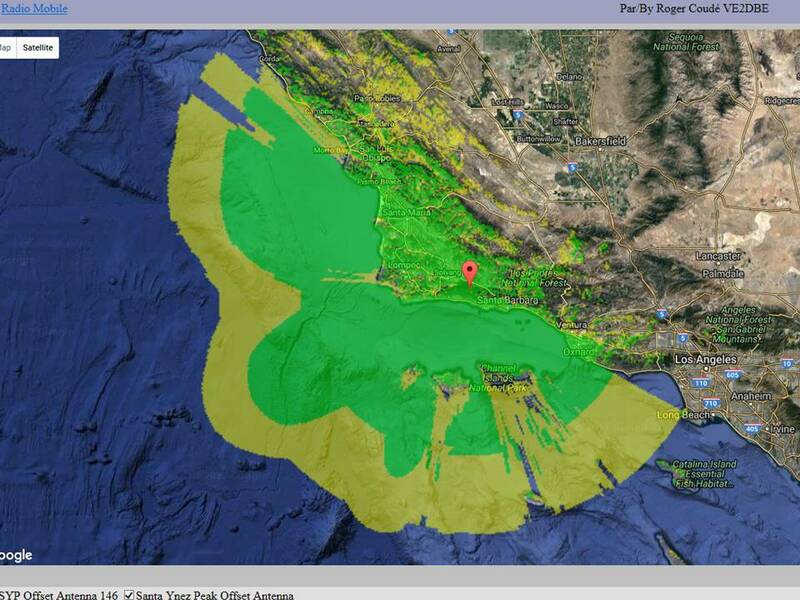 HT coverage in Santa Barbara, Mobile along the Rincon, Ventura county and at my base station in Camarillo. 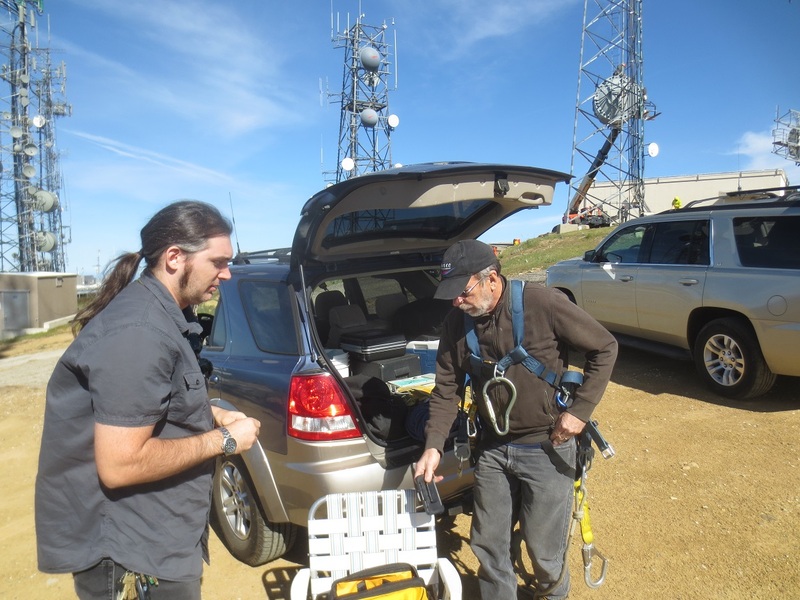 Rob W6RH positioning the Repeater Antenna on the tower. Old antenna location. Repeater Antenna relocated North of its previous location. Substantial performance improvement.